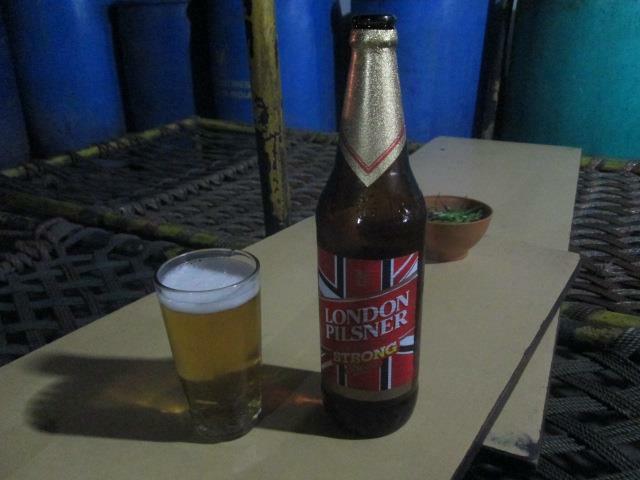 Beer Review: London Pilsner Strong | Mehta Kya Kehta? I couldn’t finish this one. London Pilsner Strong should have been just a stronger version of LP Mild, but this beer is sickening. Not only can I taste the alcohol but the drink feels thick and disgusting in my mouth. LP Strong fits right in the line of Indian beers people drink to get drunk. This stuff is undrinkable. I did however expertise some techbical points using thhis site, as I experienced to reload the site a lot of times previous to I coud get it to load correctly.